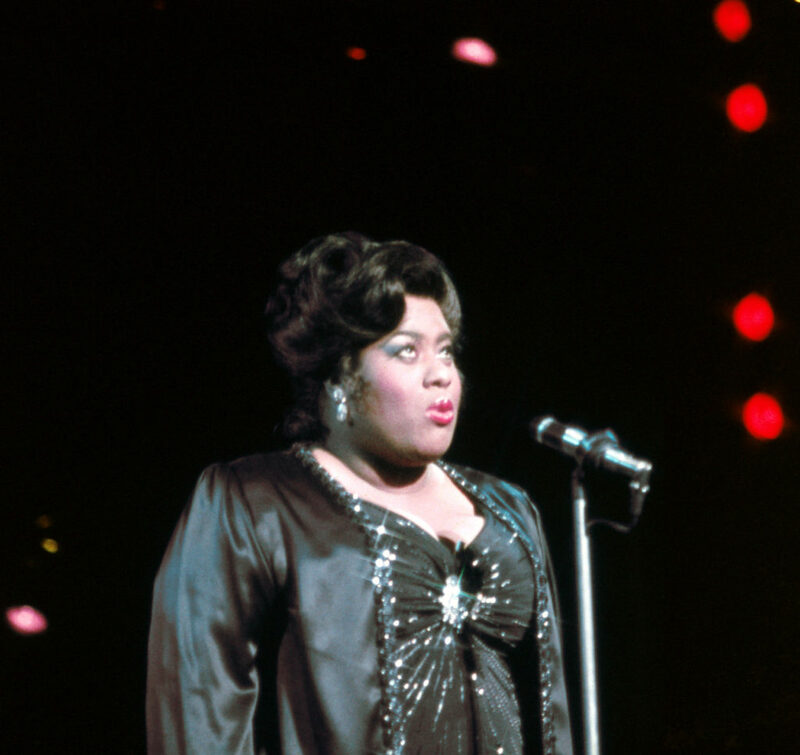 Whether marching by the thousands all over the country or performing on a Broadway stage, women have been pioneers and trailblazers in our country throughout time. In fact, Sarah Bernhardt played Hamlet in 1899, two decades before the 19th Amendment passed. 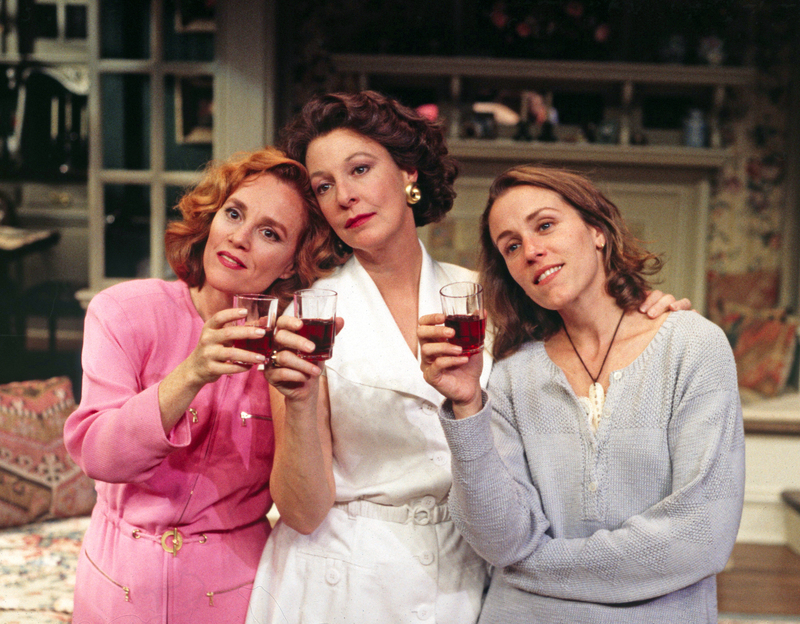 From the legendary producer, director, and actor Eva Le Gallienne to the brilliant Laurie Metcalf in “Three Tall Women” this season, audiences have always demanded strong women in strong roles. Tallulah Bankhead. 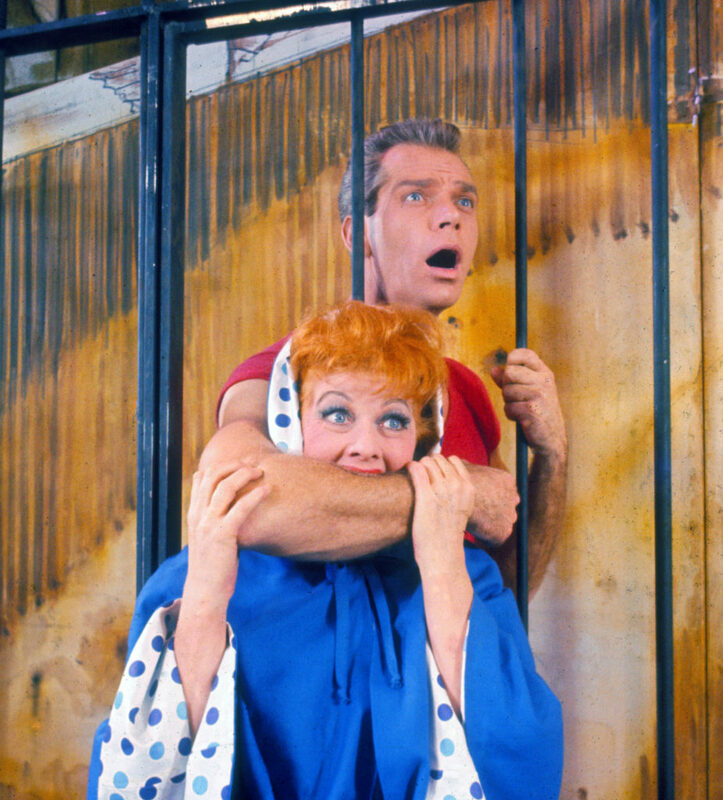 Gwen Verdon. 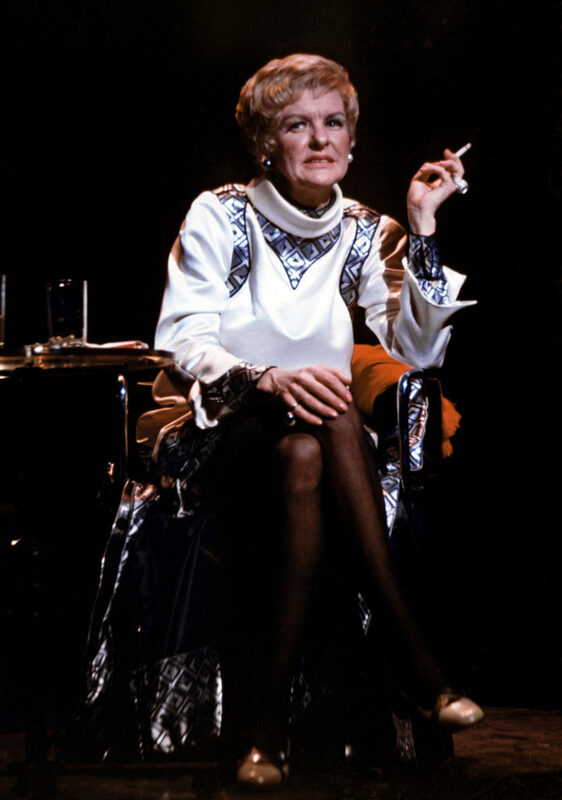 Uta Hagen. Ethel Merman. Colleen Dewhurst. Chita Rivera. Cherry Jones. Audra McDonald. The list goes on and on. 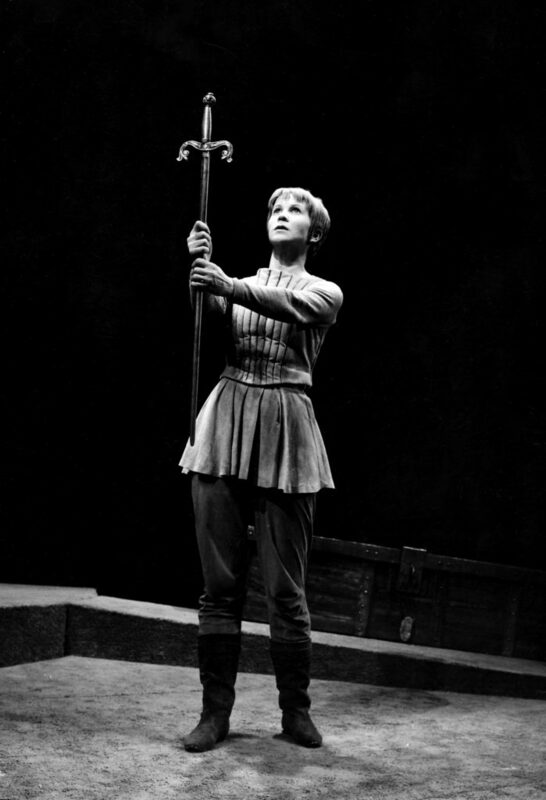 Here’s a look back at some of the women who have paved the way throughout theater history.